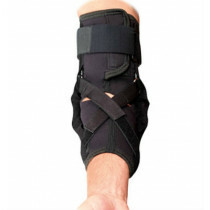 Most people have never heard of a foot drop brace, that is, until they need one. Braces for drop foot allow individuals to walk with a more normalized walking motion by providing static or dynamic assistance because of weakness or even paralysis of the leg muscles responsible for clearing your foot with each step. DME-Direct carries a variety of off-the-shelf drop foot braces designed to provide assistance with walking. 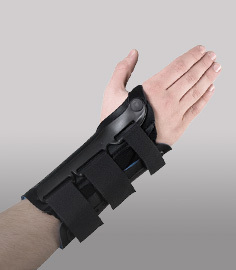 Each orthopedic foot drop brace is made from a variety of different materials ranging from soft neoprene materials to polypropylene plastic and carbon fiber for greater strength. 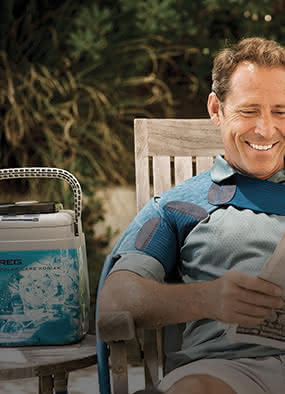 We carry AFO products from Ossur, Aircast, Orthomerica, MedSpec, DeRoyal, FLA Orthopedics, Procare, RCAI, and more! And if you need foot drop braces to wear in bed at night, some even feature rotation bars and toe extension plates to help you find a comfortable position for a good night’s sleep. 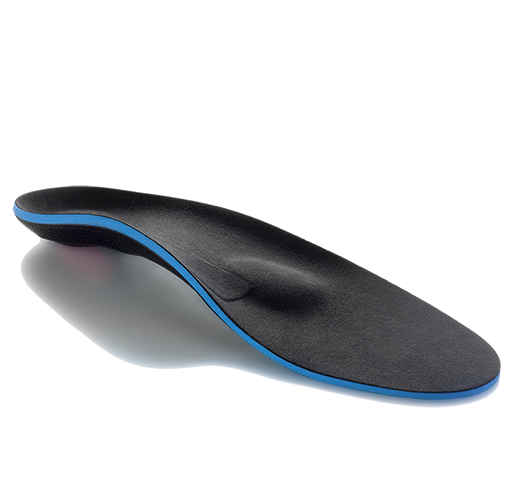 Search below to find your favorite AFO foot brace for drop foot.